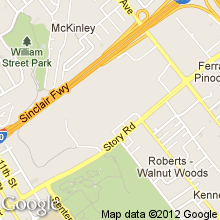 MEETING LOCATION HAS CHANGED FROM SEIU 1021 TO SIEGEL & YEE!! Directions: From City Hall cross the street at the 14th St. crosswalk, keep going back between the two big buildings towards the walking mall. To the diagonal left and up a few steps is the building. If there’s no one outside there should be a phone number taped to the door of someone to call. After our successful rally and march on Saturday, November 10th, we will be planning further steps in our search for Justice 4 Alan Blueford. Come help us out! We are organizing a fundraiser featuring Angela Davis for December 18th at Laney College. We are planning to make our presence known at the Federal Courthouse in San Francisco on December 13th when Judge Henderson hears oral arguments as to whether to put the Oakland Police into receivership. We will be discussing other possible actions and steps, and we can use all the help we can get. Guests: Cynthia Kaufman & Wilson Riles. Cynthia Kaufman is the author of Getting Past Capitalism and teaches Philosophy at De Anza College. Wilson Riles is a former Oakland City Council Member and community organizer. Presented by the Democratic Socialists of America, East Bay Chapter. Please Join us at Oscar Grant Plaza for our 2nd Annual Occupresence Convivial. This will be a day full of delicious foods, entertainment, the return of “Grateful Mic”, and family fun to help celebrate each other, our friendships, and reaffirm our presence & commitment to community service. Help make Thursday, November 22nd, a fun loving day of gratitude, by sharing and bringing your favorite food dish, music makers and instruments, movies, videos, and anything else that will help make this day memorable for those who normally go without. Bring Friends & Family– All are welcome. We’ll be here making merry throughout the day, 10am to 10apm!!! Please Spread the word on Twitter, FB, INVITE & SHARE!!! MEETING LOCATION IS CHANGED FOR THIS WEEK — NOT AT OUR USUAL LOCATION! We are planning to attend the Oakland City Council Public Safety Committe meeting on November 27th, as they are dealing specifically with issues around the hiring of Officer Masso (item 8) and notification of next of kin in the event of an officer involved shooting (item 9). We are planning to make our presence known at the Federal Courthouse in San Francisco on December 13th when Judge Henderson hears oral arguments as to whether to put the Oakland Police into receivership. We are organizing a fundraiser featuring Angela Davis for December 18th at Laney College. We will be discussing all these and other possible actions and steps, and we can use all the help we can get! Event Type: Speaker “Occupy Wall Street in Northern California: Challenging Economic Injustices in City Centers, on Campuses, at the Port, on the Farm, and Beyond” with Indybay.org journalist Dave Id. Documentation of the movement’s protagonists and antagonists presented through photographs and video (photo below: Occupy the Farm, April, 2012). 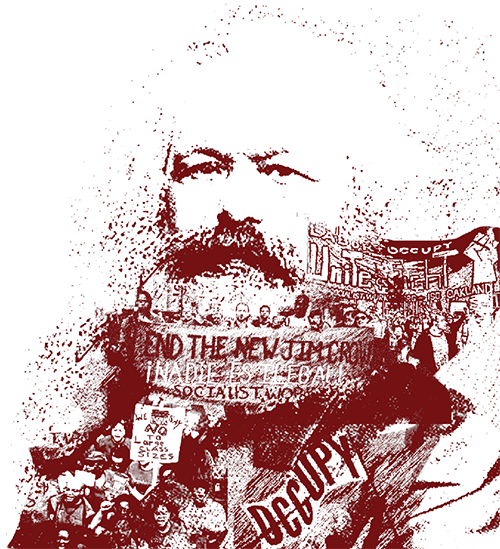 Since the dawn of the most recent crisis of capitalism in 2008 there has been a crescendo of uprisings around the globe. From Egypt, to Oakland, from Athens to Madrid partisans of a different world and different social relations have taken their riots and occupations to the symbols of power and to the localities of their lives. Marianne Maeckelbergh and Brandon Jourdan have been documenting these struggles and the experiences of participants at every step of the way. They will join us this Sunday at the Holdout for a salon and retrospective of their mini documentaries and to present the insights they have gathered in their research and participation in these historic moments. This event will be a benefit for the legal costs of the 19 comrades arrested during the anti-capitalist anti-colonial action in San Francisco in October.